Google is to roll out a new URL tracking method to help prospects visit your website quicker via AdWords. As technology advances, prospects' expectations regarding user experience are ever increasing. According to Google, a one second delay when loading a webpage on a mobile device could decrease conversions by up to 20%. The current URL tracking technology can potentially cause a delay that prevents users from reaching a website for "hundreds of milliseconds". Whilst this doesn't seem a significant delay, this lost time could impact the campaign performance of your PPC advertising. 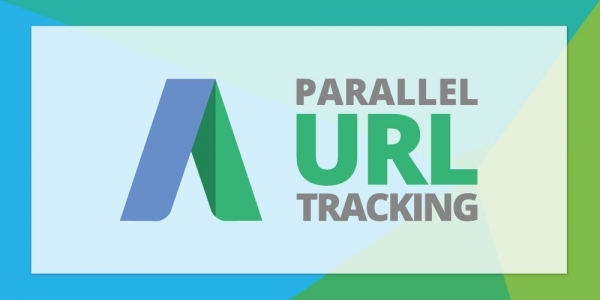 Once rolled out, parallel tracking will become the default URL tracking technology for all PPC accounts. So far, parallel tracking is optional for Search and Shopping PPC campaigns and is only available in the new AdWords experience. Should a prospect click your PPC adverts within a browser that doesn't yet support parallel tracking, AdWords will utilise standard tracking to their clicks. Parallel tracking will be rolled out in late 2017 and will be an optional feature that will require opt-in. In 2018, it will become the default tracking technology for all AdWords accounts.